Do you spend time playing games? Solitaire? Words With Friends? Angry Birds? What about your kids? Do they spend time on their Wiis, XBoxes, or Nintendo game consoles? Humans love to play games. One of the hottest trends in technology is making everything a game. Probably no industry sector has jumped faster on this trend than behavioral health care. Aetna plans to offer Mindbloom's Life Game a "Fun, Simple, and Effective Interactive Game to Improve Quality of Life." PS Mindbloom is amazing - check it out! The wounds most often suffered by soldiers in Iraq/Afghanistan are post-traumatic stress (PTS) and traumatic brain injury (TBI.) The U.S. Army's Telemedicine and Advanced Technology Research Center (TATRC)has created virtual real­ity (VR) programs that allow soldiers with PTS to revisit past wartime experiences, helping them move beyond those events at their own pace. A cognitive training game developer has begun talks with the US Food and Drug Administration (FDA) to market a new game for people with schizophrenia as a therapeutic drug. 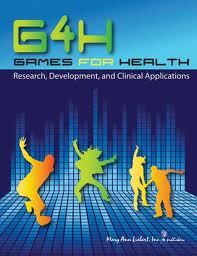 Games for Health: Research, Development, and Clinical Applications (G4H) is a new, bimonthly peer-reviewed journal dedicated to the development, use, and applications of game technology for improving physical and mental health and well-being. So, go ahead, play a game. It's good for you. WARNING: This blog post consists of several paragraphs of whining. I recently read that the Millennial Generation ends with people born in 1992. Gen D, the Disorganized Generation. Have you ever tried to organize, be proactive, or get something done in a timely fashion with today's teenagers? And there's a reason for that. 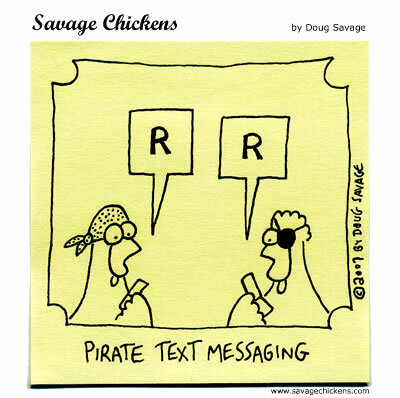 It's called the text message. Boomers and Xers, remember when you were a kid? If you wanted to have fun on a week-end night, or get anything done that required other people, you had to MAKE A PLAN. Ahead of time. There were no smartphones, so if you didn't MAKE A PLAN, you would end up ALONE, with nothing to do. Also a PLAN was something relatively simple, you called 4 people, and said "How about we meet on 15 Main Street, at 8PM for dinner and a movie?" That was your plan. Figure 10 seconds per call. After the dinner and movie, you might hang out for a while and then you went home. Have you ever watched today's teens make a PLAN? Well it doesn't really happen - a PLAN requires FORESIGHT. Instead what happens is a series of haphazard, random, chaotic, last minute events. Event 1 - Teen wakes up at noon. Texts 5 friends "Wanna have breakfast?" Three say "k". New round of texts: "Where?". Many texts back and forth until consensus is reached "diner on Main St." More texts back and forth re "When?" This takes 20 minutes. Add more time if your teen is a girl - texts back and forth "What are u wearing?" Event 2 - Breakfast is now over. New texts to new people "Mall?". More texts: "Which mall? ", "Where in the mall?". "Who's driving?" "Can you pick me up?" "What r u wearing?" 20 more minutes go by. Event 3 - New texts to new people "Party?". More texts: "Whose house? ", "Will there be girls/boys there?". "Who's driving?" "Can you pick me up?" "What r u wearing?" 20 more minutes go by. Event 4 - (precipitated when parents of party house came back from their carefully planned night out, and threw everyone out/called cops) New texts to new people "Hungry?". 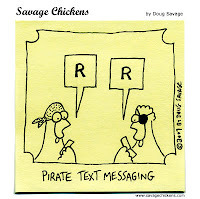 More texts: "Where? ", "Who's coming?". "Who's driving?" "Can you pick me up?" "What r u wearing?" 20 more minutes go by. I just created a website on my iPhone in 60 seconds. 1. I downloaded the Zapd FREE app on my iPhone - that took 2 seconds. 2. I selected a graphic theme for my website. I am very decisive - that took 10 seconds. 3. I uploaded photos, text, and a url to create the pages of my website. That took 40 seconds. 4. I previewed my website and published it. That took 8 seconds. Voila! Think about creating a video showcasing your office and posting it on your private practice website. Think about creating a video to showcase an event and then e-mailing the url to your contact list. Think about... well the possibilities are endless. 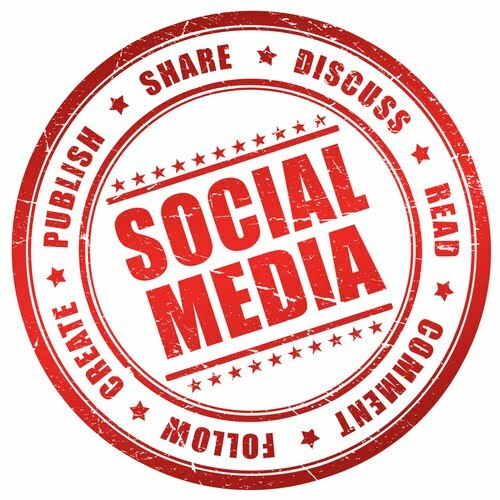 Today, I was trolling the web for significance, when I came across a thought provoking blog post "The End of Social Media 1.0" by Brian Solis. Solis is recognized as one of the most prominent thought leaders in new media. In the post, Brian states that we are at "an inflection point in social media that requires pause. I am not suggesting that there will be a social media 2.0 or 3.0 for that matter." He argues that many of us are past the social media early adoption phase. Facebook growth will hit only 13.4% this year after experiencing 38.6% acceleration in 2010 and a staggering 90.3% ascension the year before. The rate of Twitter user adoption fell from 293.1% growth in 2009 to 26.3% this year. There is a lot of competition for people's attention out there and once liberal with their likes, retweets, and follows, consumers are becoming much more guarded and realistic. Growth in social network usage among 16 - to 24-year-olds in the US is stalling. Facebook is no longer the one stop shop for the total internet experience. Installing apps is on the decline, down 10.4% in the U.S. and 3.1% worldwide. What can we learn of this? Well let me speak for myself. I am experiencing some "Social Network and Technology Fatigue." I only go on Facebook and LinkedIn once a week. I am wondering if I can get away with just taking my iPad on my next business trip. I have downloaded all the Apps I need on my iPhone and iPad. In short, I am being far more discriminating about my social media engagement since those early days in 2008 when I couldn't get enough. And that is what Brian is saying. The end of Social Media 1.0 is the beginning of relevance.